Mooney Lyons is here to help create a well-planned financial strategy to enrich people’s lives. Are you financially prepared for the future? When it comes to your financial future there is no substitute for trust, integrity or the integration of real-world experience with a personal relationship. Watch our video to learn how we guide you through a process that considers all different aspects of life. Retirement seems like a long way off, but life moves fast. Buying a home, saving for college, job changes, health problems, and many other obstacles all can get in the way of saving for retirement. We help you navigate through those life events and are with you every step of the way. You know the importance of saving for retirement. 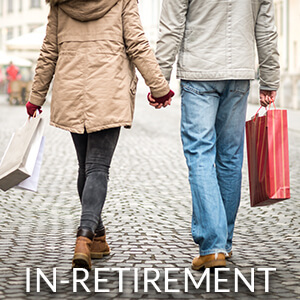 Just as important is having a plan to effectively take your income to fund a retirement lifestyle. No one wants to outlive the retirement assets they've worked so hard for. It's important to have a retirement income plan. 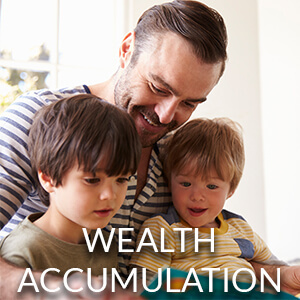 You have been working for your whole life, saving money, living within your means, accumulating wealth. Now it’s time to retire. It’s time to answer some big questions: Do I have enough money to retire? What if I live too long and outlive my money? What if there is another big market correction? What if I get sick? Retirement seems like a long way off, but life moves fast. 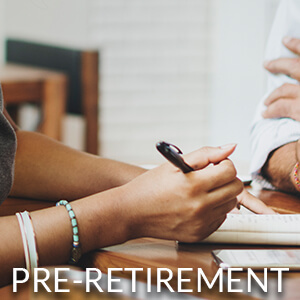 Buying a home, saving for college, job changes, health problems, and many other obstacles all can get in the way of saving for retirement. We help you navigate through those life events and are with you every step of the way. Over the past 20+ years, Mooney Lyons has helped a lot of people find solutions to their financial problems and investment considerations. Invariably, the underpinning for the solutions is a sound financial plan. 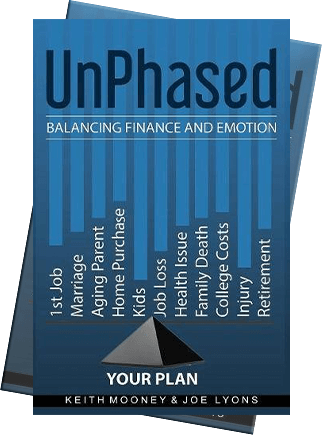 Written by our managing partners, Unphased walks you through a variety of different financial scenarios. Not every person experiences every situation but everyone does go through three distinct phases of their financial life. The book conveys the real feelings individuals have as they go through life – specifically as it relates to their financial situation. Over the past twenty plus years, we’ve helped a lot of people find solutions to their financial problems and investment considerations. Invariably, the underpinning for the solutions is a sound financial plan. Throughout this book, we’re going to walk you through a variety of different financial scenarios. 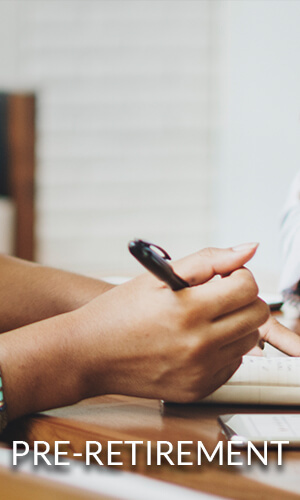 Not every person experiences every situation, of course, but everyone does go through three distinct phases of their financial life. We’ve segmented these phases by age but do not intend to categorize people simply by how many years they have been walking around on the planet. ISN’T IT TIME SOMEONE INVESTED IN YOU? We offer our clients a complete financial services solution comprised of a platform of integrated services. 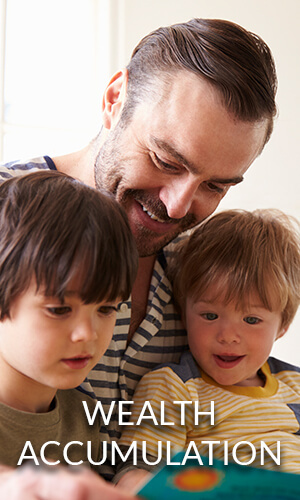 Learn how we work with you to plan your financial future. Complete the form below to receive your copy of Unphased. After you submit this form, your book will be sent to the email provided.